If you still wish to donate you can visithttps://www.justgiving.com/fundraising/wildestwalk2016 or text SXWW99 £3 to 70070. 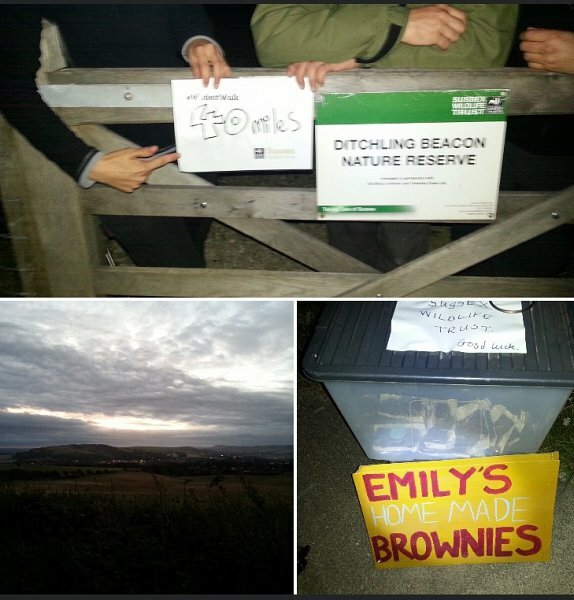 In the middle of the night, our Wildest Walkers reached Ditchling Beacon - the 40 mile mark. 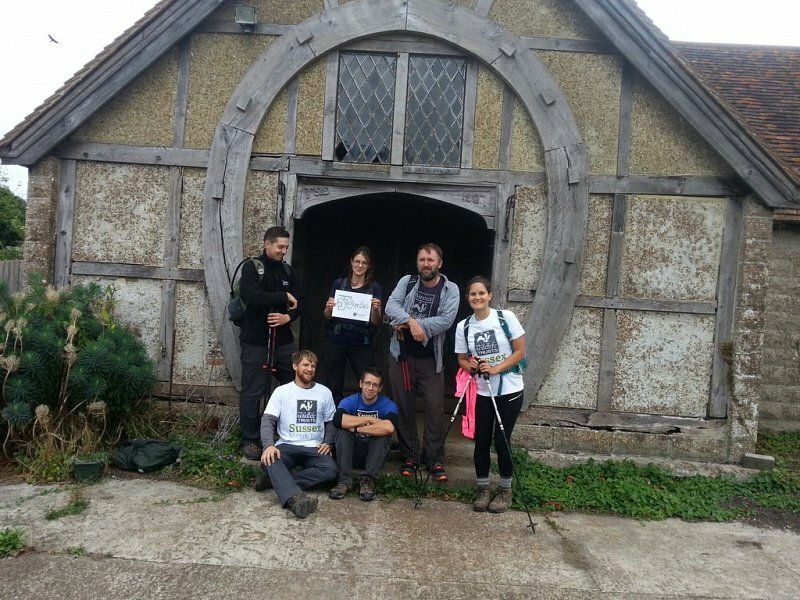 At the 30 mile mark, the Team celebrate reaching an important target. 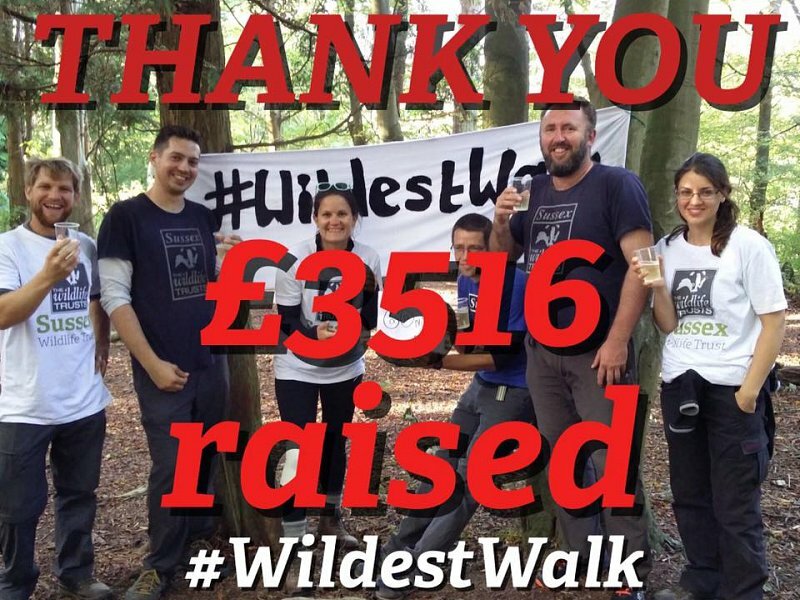 Support the Wildest Walk by texting: SXWW99 £3 to 70070 to donate £3. 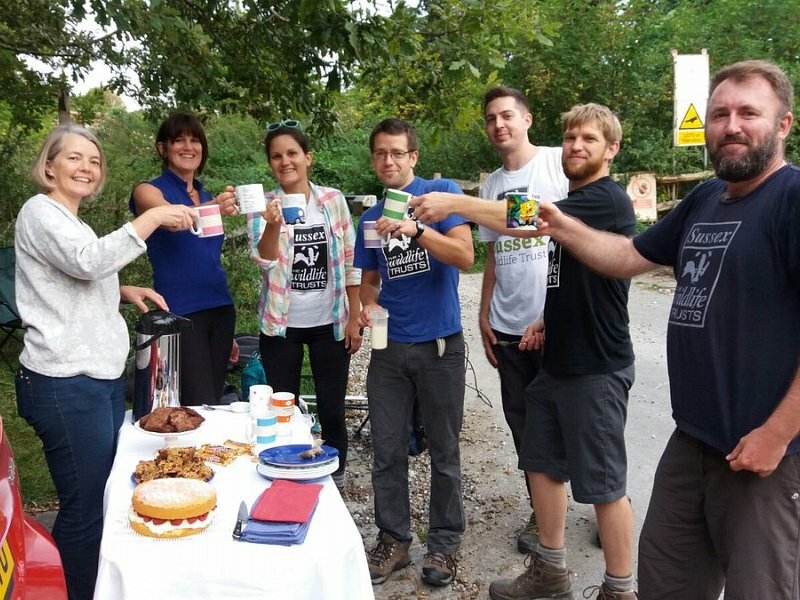 At the 20 mile mark, the Team celebrate with a well deserved cup of tea. 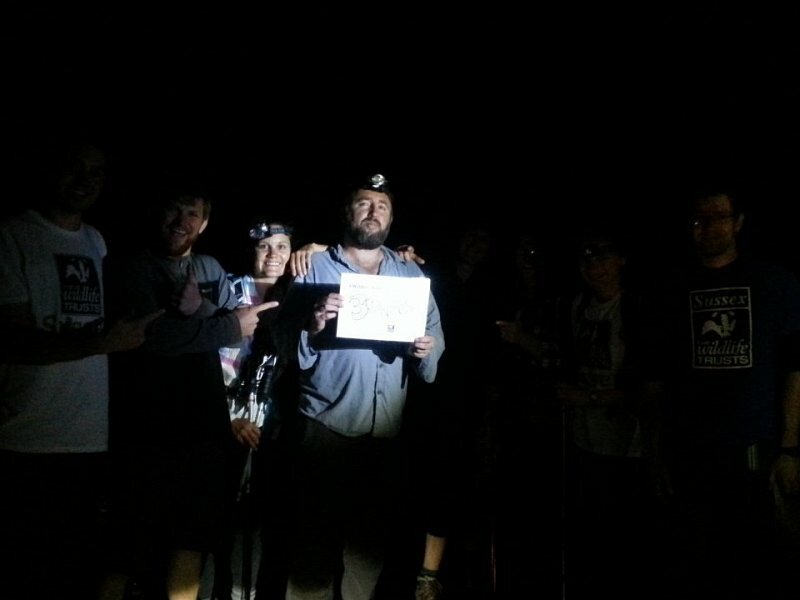 The Wildest Walk is off to a flying start. 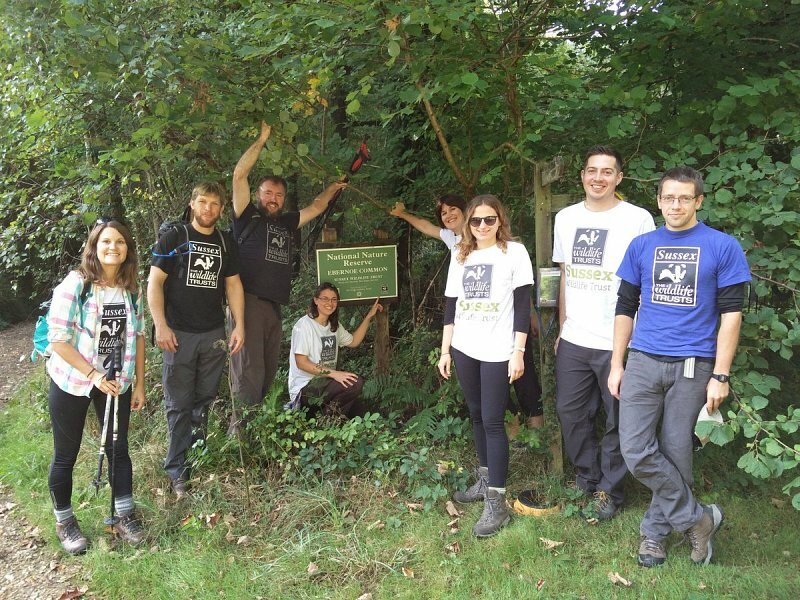 Starting in the wildwood near Petworth, our hardy team of walks have completed the first 5 miles, covering Ebernoe Common, Butcherlands, Badlands Meadow and and The Mens. 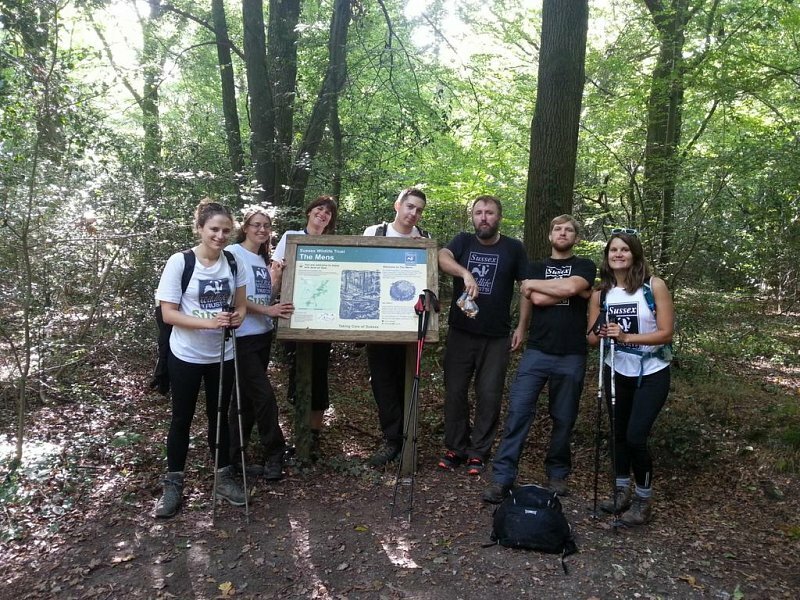 The Wildest Walk has begun as out team of walkers have left Ebernoe Common nature reserve on their mammoth hike to Seaford Head raising money for the Sussex Wildlife Trust. 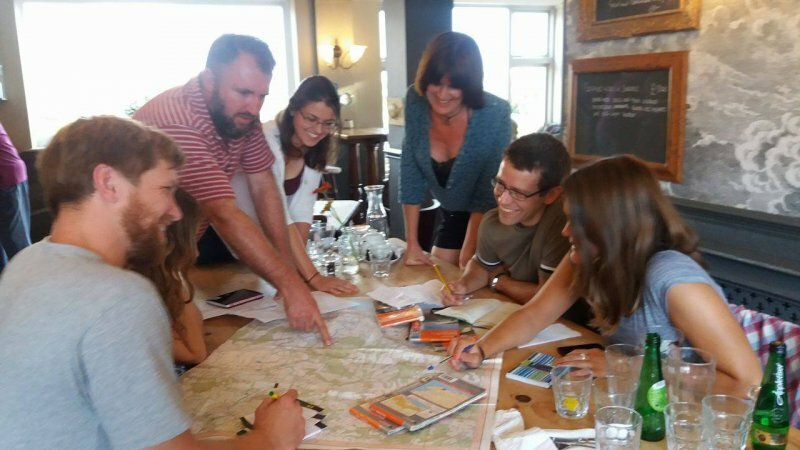 On Saturday 24th September, eight Sussex Wildlife Trust colleagues, will be attempting to hike a winding trail through various Sussex Wildlife Trust reserves from Ebernoe Common near Petworth all the way to Seaford Head. It’s a journey of 62 miles.